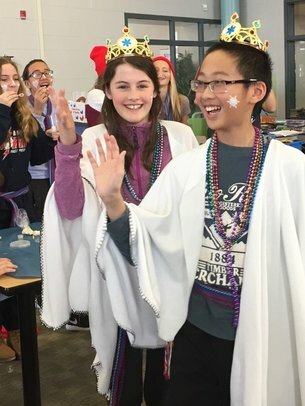 We give junior-level French teachers a fun and affordable way to enrich French programming with culture-focused, interactive class-based festivals. 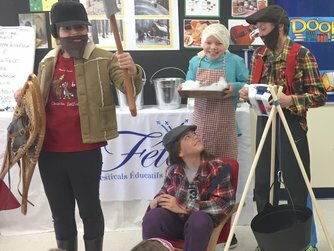 ​F.E.T.E (Festivals Éducatifs à Ton École) makes it easy for French teachers to integrate culture, history, and la Francophonie into FSL classrooms - core, extended, and immersion from grades 3-6. 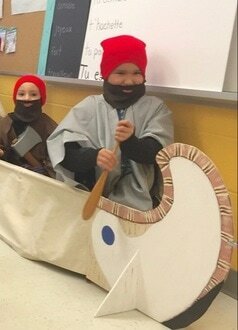 ​Our facilitators travel to schools around Ontario throughout the school year, teaching French as a second language through the celebration of cultural festivals. 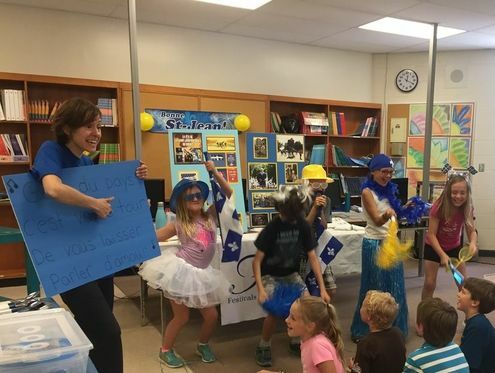 We offer a choice between 4 popular French-Canadian festivals, making it fun and easy for beginner and advanced students to learn and use French through our action-oriented activities. 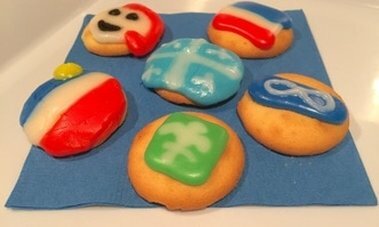 ​authentic activities that kids love! 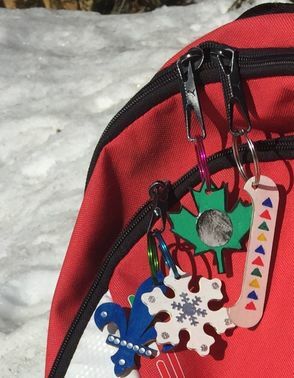 a festival-themed wood craft to decorate and keep as a zipper-pull for backpacks or as key chains - Make & collect them all!